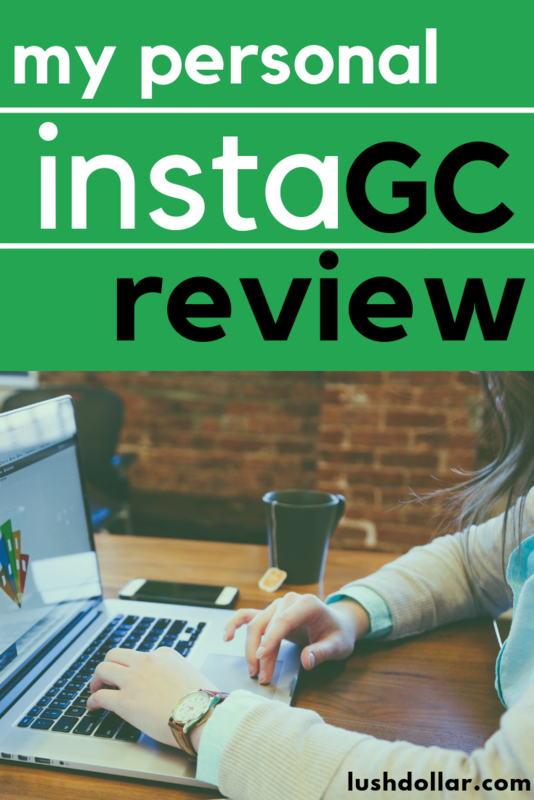 Quick Review: In short, I RECOMMEND instacGC, giving it an 8/10 score. Use this special link for bonus points right away! 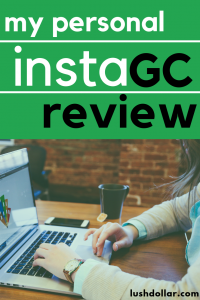 instaGC, yet another GPT (get-paid-to) website on the web, allows you to earn gift cards by completing a variety of offers, including testing apps, shopping, completing various tasks, watching videos and so much more. Since 2011, the company has awarded more than 1,000,000 gift cards. Yes, 1 million gift cards and continues to grow to this day! 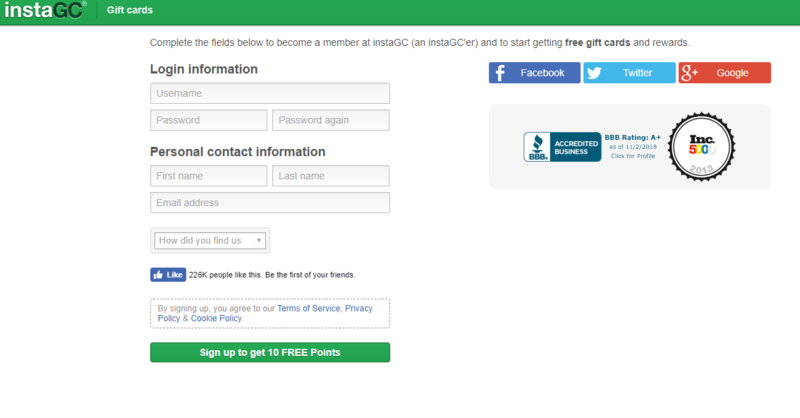 As the name implies, instaGC wants to reward you with gift cards as a reward for participating on the website. Cash redemptions are available as well, but I will get into this later. Reading a lot of decent reviews online, I felt it was time for myself to dig in and see what the hype was about. instaGC Review – Scam or 100% Legit? As with any GPT-type website online, you will ALWAYS find those who complain and it’s next to impossible to find a perfect five-star website. Heck, even some of the best companies in the world, such as Amazon, have poor reviews online. I saw a lot of positive reviews online, with some claiming they are making $10 to $15 a day completing offers, which to me, is pretty dang good for this type of website. 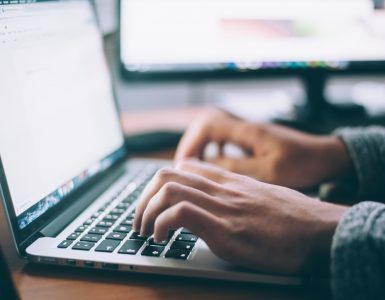 And by now, I’m not sure how much research you have done with these types of websites, but these companies CAN make you money but do not expect to quit your day job. Just be prepared to make about $2 to $5 per day, per website you sign up for. As long as you have this mindset and know you won’t be able to quit your day job, you will save yourself a lot of stress while completing these offers. Okay, now that I have that out of the way, let’s explore the instaGC website and my thoughts. When I first landed on the website, I liked the simplicity of it. The sign-up form was clean and it was extremely easy to sign up as instaGC simply asks for your desired username, password, name, email and how you heard about them. Signing up took less than 60 seconds and I was able to browse my offers in a matter of minutes. And if you haven’t signed up already, you can follow my personal link if you so choose to earn a FREE 10 points to get started. Logging in, it can appear to be quite overwhelming at first, but if you really pay attention, instaGC does a nice job breaking down the categories and explaining how you can earn in its support section on the right-hand side of your screen. At the top of your screen, you will see eight ways to earn gift cards/cash via the following methods: apps, calls, clicks, shopping, tasks, trials and videos. 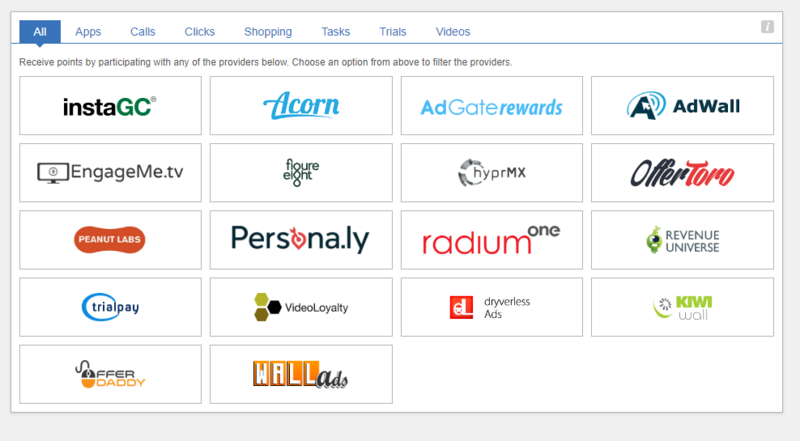 And if you’re not familiar with offerwalls, these are basically third-party companies that these GPT websites work with, so there’s a good chance you may see many of these on other GPT websites as well. You simply click on a logo and you are then sent to that provider, credited for any offer you may complete on their page. Some may specialize in videos only, whereas others may focus on trials. They all vary. As a side note to these offerwalls, DO keep in mind that these offerwalls change occasionally, so don’t be surprised if they disappeared or more are added. Also, IF you have completed any of these offers via this offerwall on another website, then you will not be able to complete them again. Even so, if you see the same offer you completed in the past, do not attempt to sign up again as your offer will more than likely be declined and you will not be credited. As another tip, be sure to check the payouts between the sites you signed up for to find out who’s offering the best price at the moment. Aside from the menu tab I provided above, instaGC offers EVEN more ways to earn when you click on the “earn” menu. 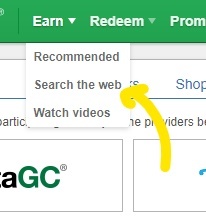 Doing so, lets you click the recommended offers or you can get paid to search the web or even watch videos. 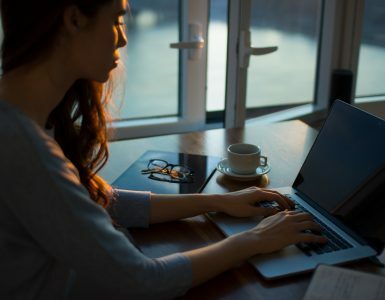 Okay, now that I have the “ALL” tab out of the way, let’s dive in and explore each tab and what you should expect and how much you should be prepared to make if you do decide to complete an offer. Inside the “ALL” tab, you will find all of the offers I get into below. Via the apps tab, instaGC will direct you to a few popular offerwalls, including AdWall, OfferToro, Revenue Universe and AdGate rewards, to name a few. To make money in the apps tab, it’s relatively simple: just download the app, follow the instructions and receive your credit. For some, they may ask you to just download the app, whereas another app provider may ask you to play a game and reach level five. Since all of these restrictions are different, just follow the directions to earn your credits. 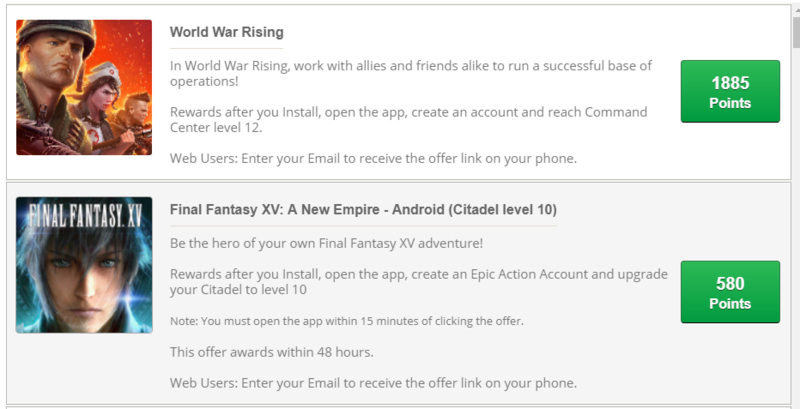 As you can see in the screenshot above, if I downloaded the World War Rising app and reach level 12, then I would be credited 1885 points or $18.85 in gift cards! As always, just make sure it’s worth your time to do it. While that $18.85 sounds nice, what if it took 5 hours to complete? Would that be worth it to you? The next section, the “calls” area, supposedly allows you to earn points whenever you make a call to a designated advertiser and follow the prompts. When I was writing this review, I didn’t see any offers, but looking online, it appears they do pop up from time to time and appear to be targeted. For example, in the past, if you called in about a Home Warranty and talked for six minutes, you could get credit. To get it, members reported that you had to answer some questions. This will be hit or miss, and if you don’t mind talking on the phone, then it may be something to consider as many stated it was extremely easy to do. Check in often as these offers may have a quota, and once it’s reached, it will disappear. 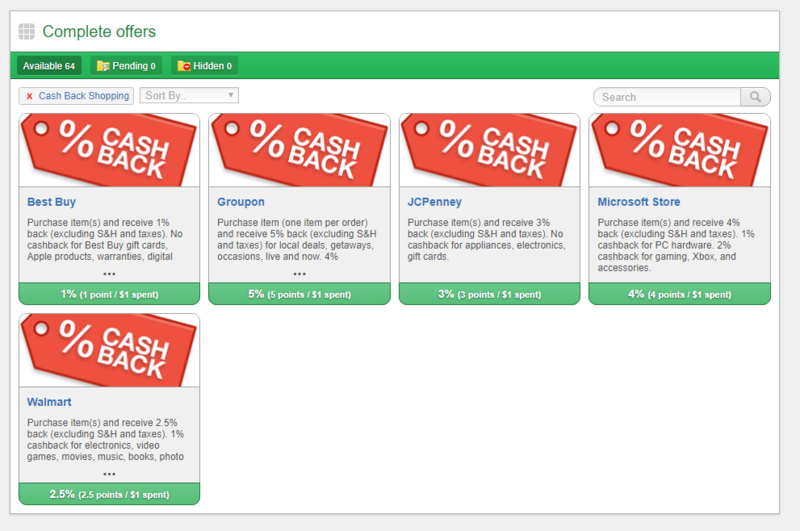 In the “clicks” section, you can receive points by visiting websites and is extremely easy to do. Just follow the instructions and you should get credited within 24 hours in most cases. For instance, the first offer mentioned above stated you had to click on the landing page, answer some questions and then click on the next banner. That’s it. Again, the clicks offers are easy, and instaGC recommends you check in daily as these offers do change all the time. 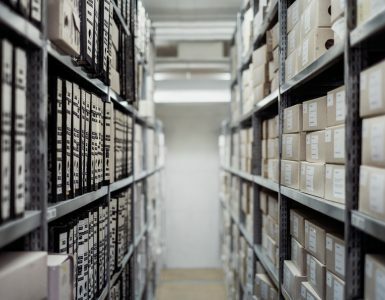 The shopping portion can be okay if you plan on shopping with some of the retailers, but if you’re going to shop, I wouldn’t recommend these GPT websites, to be honest. For instance, if you shopped through the instaGC Walmart link, you would get 2.5% cash back. Instead of using these portals, I HIGHLY recommend you either check out eBates or one of my all-time favorite resources, Cashback Monitor. With Cashback Monitor, just type in the store you’re going to shop with and it will tell you where you can get the most cash back — it’s awesome. For instance, if we take the Walmart example, I already know that I can get 2.5% cash back through instaGC, but if I look on Cashback Monitor, I can get 4.0%+ through a cashback website called Lemoney. That 1.5% difference could add up depending on what you need to buy. Whenever you shop online, always make sure you compare the various cashback website as they all vary, and while this shopping part can be okay, just consider it if you need to build your balance to meet the minimum spending requirements or the cashback offer is one of the best at the time. If you’re going to make a purchase online, ALWAYS make it a habit to look for cash back as there’s a good chance you will always find someone willing to give you a portion of your purchase back. 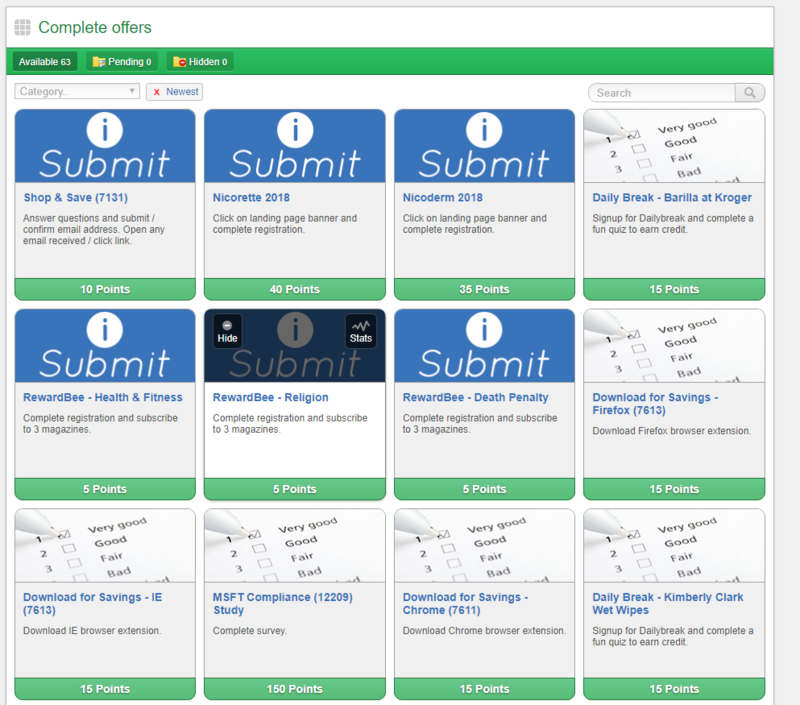 The tasks section allows you to receive points simply by completing the tasks mentioned, including one of the most popular methods — taking surveys. And like the apps section I talked about earlier, this section is fairly straightforward. Whether it’s downloading a piece of software or filling out a survey, just click on an offerwall you want to work with and complete the task for the number of points mentioned next to it. As you can see in the screenshot above, most of the offers are pretty easy, and in this section, it appears that most of the offers are free. Just answer some questions, open an email or just complete a survey in general. With a variety of offerwall companies instaGC works with (see below), this is probably the section that will keep you the busiest and make you the most money. So if you really want to maximize your earnings, I highly recommend you start with the tasks section first. The trials section, like the tasks section, has a few offerwalls you can work with. And unlike the tasks section, this is where you will probably need to whip out your credit card to complete most of these offers. From purchasing a new app to trying a new trial, these offers usually are not that lucrative, but it doesn’t mean you shouldn’t check them out. 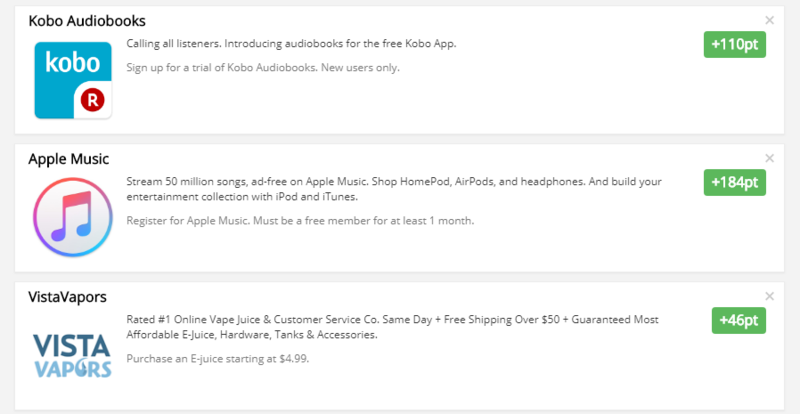 In one offer, I could register for Apple Music, and if I stayed active for one month, I could get 184 points or $1.84. This could be worth it since no credit card was required. However, purchasing some E-juice at $4.99 is not worth the $0.46 in points unless I was making that purchase anyways. In some cases, it could be worth it, even after joining and/or purchasing an item. Just make sure you do the math to see if it makes sense to you. As the last tab noted on your main dashboard screen, the videos screen will reward you to watch videos. And if you have read any of my reviews in the past, I generally do not recommend videos since they pay very little — sometimes as little as $0.03 per five minutes or so. According to the company’s FAQ, it does state you can get 1 point per 20 videos guaranteed; again, not much. But in addition to this, some members can receive bonuses if criteria is met. While some offers can be okay, it could work out only if you want to take a rest and watch a few clips of interest, but depending on which offerwall you use, you may be forced to watch certain videos, meaning you may find yourself bored from time to time. If you like the idea of watching ads, videos, or movies in general, I did write about 28+ resources you may want to check out if you want to make some cash while watching videos online. Some people enjoy watching videos and do it until they earn a $1 for the day, but 99% of the time, your hourly rate will be extremely poor. instaGC will also reward you whenever you search the web, but in order to find this option, it isn’t going to be located on your main dashboard; instead, it will be listed beneath the earn tab at the top of your screen if you’re using the desktop version. To earn credits while searching, instaGC does ask that you don’t make gibberish searches, search for the same items, use the search for commonly-visited sites or speed through the results. In other words, USE this search when you want to legitimately search for something. And in order to get credit for your search, either you or one of your referrals need to receive credit for at least one other task in the past five days to earn. You can also earn bonuses at random. So if you’re going to search for something, make it a habit to do it here or even set up your browser to use instaGC as your default search engine. The “compete” section is more of a gamble and will not work like the offers/tasks and all of the other ways to make money mentioned above. With four ways to potentially earn cash: you can either deposit money via GSN to earn points, enter a sports contest, take advantage of the decimal pot or redeem a booster code. Consider all of these options as a gamble. Like most GPT websites, instaGC will reward you to play games, BUT it’s not really a moneymaker since they will only give you points for every $1 you spend with GSN Games. If you plan on playing games with GSN and want to deposit money, then it makes sense to use their links, but if you want to come out ahead, then I highly recommend you avoid this section. With casino games listed here, there’s no guarantee you can win anything. Yes, just like the casino up the road. If you’re a sports fan like me, then you may find this section to be pretty cool and you don’t need a lot of points to compete. Depending on the time of the year, you can choose from one of the four major sports leagues. 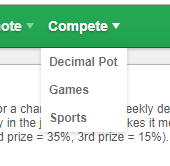 When you click on a sport of interest, you can then enter the daily contest and choose the winner of each game as well as the scores, which is used as a tiebreaker. Then, if you do decide you want to join, the top three members who do the guess the most wins will split the prize pot. While the entry barrier is low — about five points — you are not guaranteed anything but you could win as much as 100+ points if you win. This will all depend on how many people entered the contest. As yet another way to earn, you can compete in what’s known as the “Decimal Pot,” which allows you to get rid of any decimals you have in your point balance to compete for the jackpot. To take part, you can enter with no more than one point, and no matter how much you enter, you will receive one entry to win the jackpot. With the system selecting three randomized winner, the first place winner will receive 50% of the jackpot, while the second place winner will receive 35% and the third place winner will get the rest — 15%. Again, like the sports portion, there is no guarantee, but it’s not a bad way to “gamble” 1 point if you want to win more than 200+ points in some cases. One of the easiest ways to earn on instaGC is via Point Booster Codes, which can be found all over the web. In fact, some members can create one and then hand out their codes. Simply find the code, redeem it and you get the credit for what the code is worth, which, from my research, is about five points or so. How do you find these codes, you may be wondering? Personally, I would check out this subreddit or follow the company on all of their social media channels, such as Twitter, Facebook or Instagram. And if you do see one, act fast because these codes go FAST and are limited to a certain amount of redemptions. Lastly, like most GPT websites, instaGC will reward you for referring your friends and family through your special link, which can be found beneath your referral dashboard. And when someone does sign up through your link, they will not only receive the bonus but you get 10% of their earnings for life! You’re able to promote your link via a special referral link, banners or a specific page. As a great way to earn passive income, this could be lucrative if you know how to refer new people to the service or know of people who may want to earn a few extra dollars. As always, there’s only one reason you’re on instaGC or thinking about joining it — to make money. Each point you earn on the website will be equal to $0.01, so if you earn 100 points, you earned $1. And from the looks of it, you will need at least 100 points to cash out for a gift card. However, this will depend on the gift card you want to redeem. If you prefer other methods, instaGC will start to pay you via Paypal only when you redeem at least $50+ in other cash rewards. This seems to be the only redemption option with restrictions. However, if you preferred direct deposit, an echeck or the Visa prepaid card, there weren’t any restrictions when I checked. Regardless of which option you choose, the company does ask that you wait up to five days to receive your cash if you chose the direct deposit method. As for gift cards, as long as your cash out is approved, it appears the redemption is almost instant, hence the name. As per the FAQ, the company only deals with instant gift cards and will not send out a physical card. I liked instaGC and recommend you at least try the site for a few days to see if it works for you. They had a clean interface, they seemed to have a ton of offers to keep you busy and I did like the sports feature in the “compete” section. I’m only saying that since I’m a sports fan! While you can find a lot of these offerwalls on other GPT-like websites, I feel instaGC should be added to your list if you’re looking to make a few extra dollars. Just make sure you do compare the offerwalls to other GTP sites if you’re part of them to ensure you’re getting the best rate. And while you’re not going to get rich, most of the members who talked about their earnings online noted they made about $1 to $3 a day, so I would expect the same. Don’t be prepared to quit your day job, though. 8/10In the end, I won’t give it a perfect score, but I’m not going to give a bad score, either. 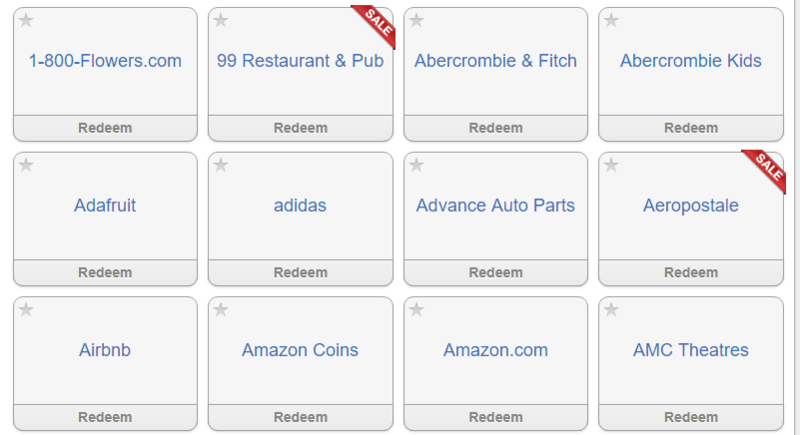 The only reason for an eight is that I can find these offerwalls on other related sites, such as Swagbucks and PrizeRebel, and I tend to stick to a few GPT-like websites when completing offers to keep my balance all in one place. Some people did state the payout out was lower, and for some of the offers I did look at, it appeared to be true sometimes. This is why I cannot stress enough that you should check out other sites if you have your eye on a particular offer. Regardless, if you want to check it out, you can sign up here to receive your small bonus. And if you signed up and/or have any questions or want to vent about anything in relation to this website, do let me hear about it the comments below! I’m trying my best to offer the most honest feedback for these websites to make sure you can maximize your earnings in your free time.